Cognosante Ventures fosters innovations that benefit communities, healthcare providers, patients, and underserved populations. We provide seed money and angel funding to promising startups that create game-changing technologies that truly make a difference. The startups Cognosante Ventures has funded have a long list of achievements, such as alerting local residents to the risks of multiple toxic exposure factors, detecting sophisticated insider threats and patient privacy breaches for hospitals, allowing healthcare systems and providers to engage in a continuous two-way conversation with customers at scale, and creating an app that links grocery stores with local food banks so that people don’t go hungry. 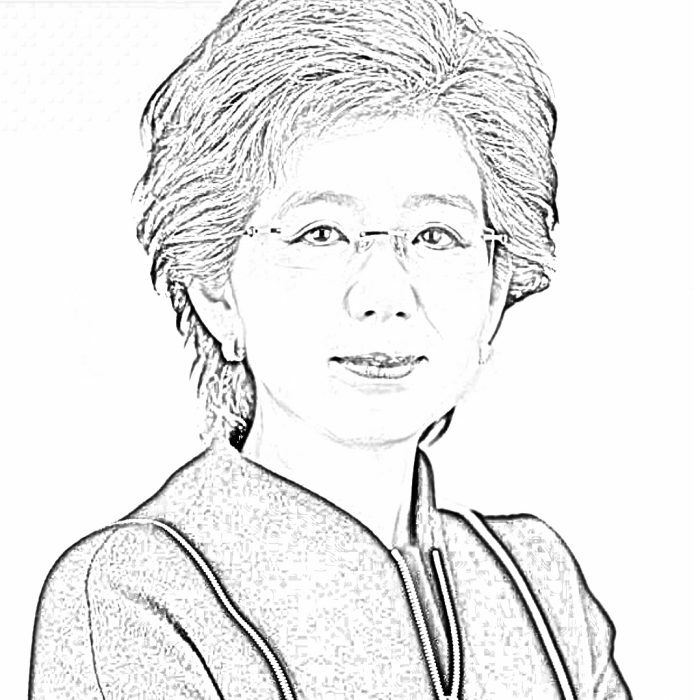 Cognosante Ventures is led by company founder and CEO Michele Kang, whose own entrepreneurial roots run deep. Michele started Cognosante in a small office above a garage in 2008 and has built the company into one of the country’s leading providers of healthcare consulting, technology solutions, and business process outsourcing services. Cognosante Ventures invests not only in promising entrepreneurs, but also in the brighter future that these pioneers are helping to create. 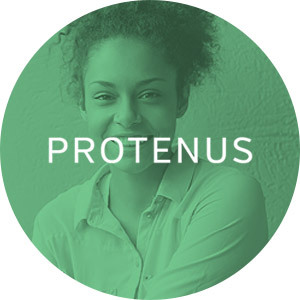 Protenus uses artificial intelligence to understand how each member of a company’s workforce normally accesses patient electronic health records. Through the use of hundreds of analytics, the solution separates appropriate and inappropriate access. 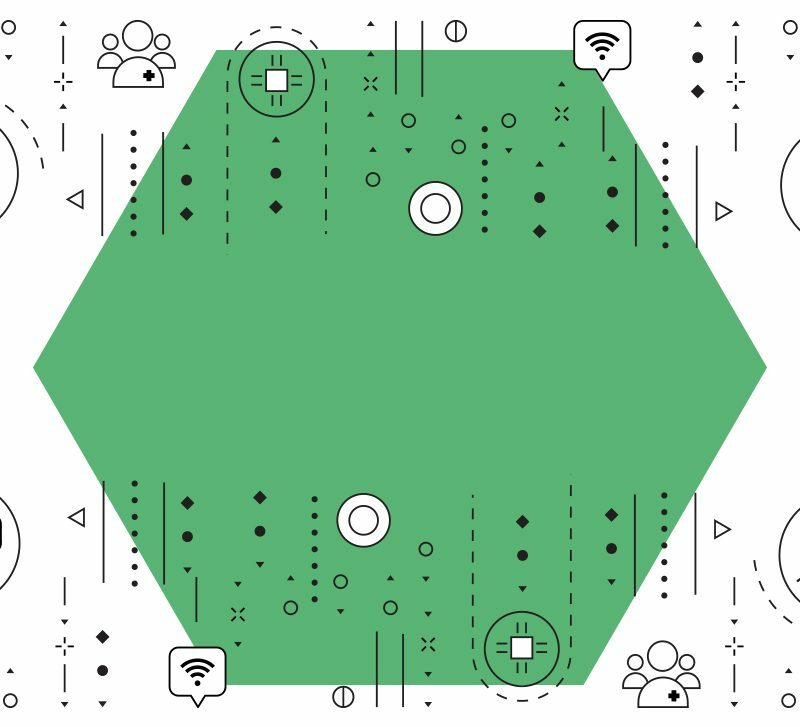 This cloud-based analytics platform helps privacy teams act on obvious and hidden privacy threats to protect health data from misuse and breaches. 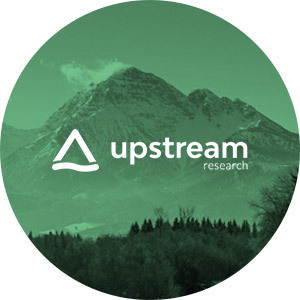 Upstream Research™ enables people to better understand the presence and impact of disease and environmental risks where they live. The company provides free reports for any location in the United States with toxicity data for water, air and soil contamination, and disease presence and rates for cancer, asthma, heart disease, obesity, and diabetes. 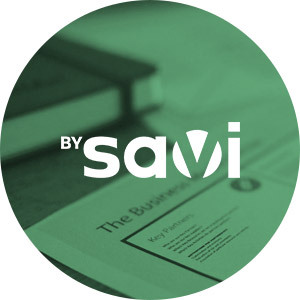 BySavi is composed of borrower advocates, policy experts, and millennial engagement specialists who have a passion for helping people with their student loans. The organization provides a student loan wellness platform to help borrowers understand, optimize, and repay their student debt. 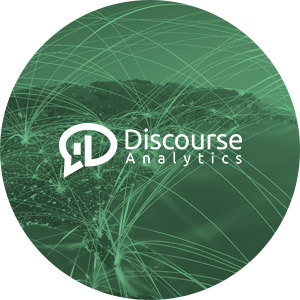 Discourse Analytics provides an integrated approach to understanding and tracking the attitudinal drivers of patients. 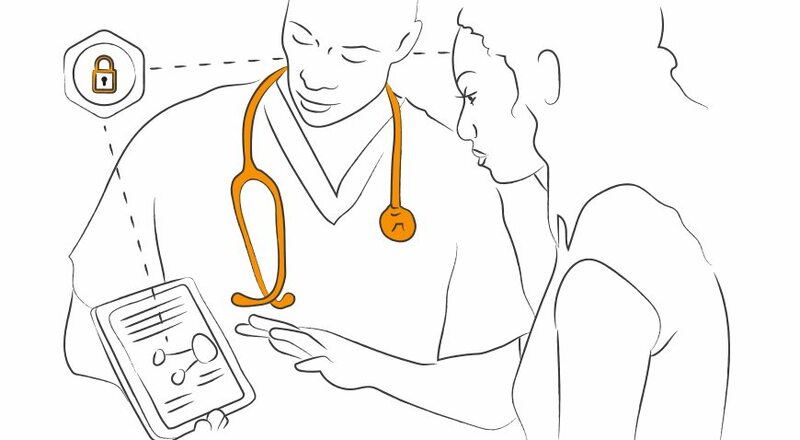 Their software provides key insights that give healthcare providers the power to engage with individuals on a 1:1 basis at scale, without sharing any personally identifiable information. 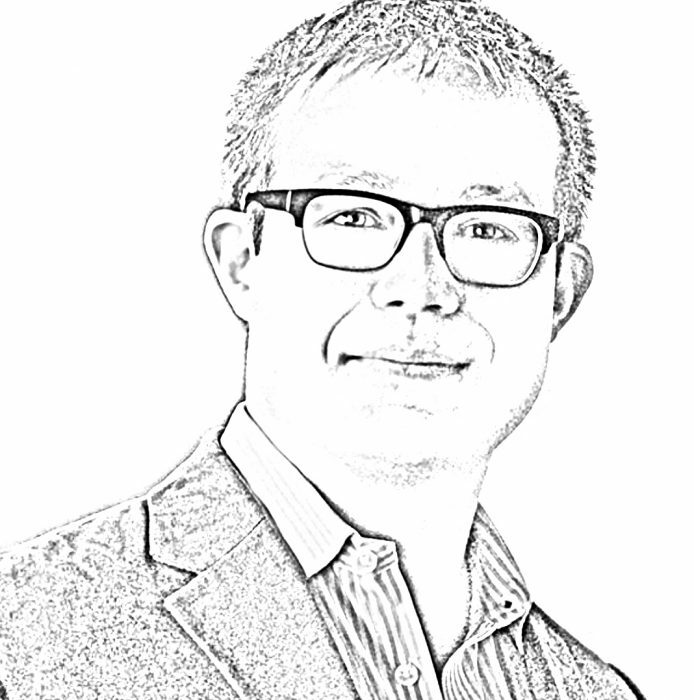 Working with Cognosante Ventures has been a terrific fit for Protenus. Their values and strategy have aligned with our mission of leveraging cutting-edge technologies and artificial intelligence to protect patients and enhance trust in healthcare systems. Without a doubt, the most important advice I can offer any professional is to trust your gut and follow your passion.